Termites are pervasive species and cannot be handled by an average person. It requires a professional pest control company to exterminate them effectively. At M&R Termite Solution, we offer full termite inspection & termite treatment services to our customers across Epping and nearby suburbs. Using cutting edge technology, we handle even the most serious infestation and protect your property from further damages. Termites are a widespread dilemma and it requires an experienced team to exterminate them completely. With ample experience on termite treatment methodologies, our technicians can deal even with the worst situation and return your property to a termite-free state. 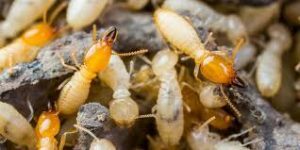 Why Use Our Termite Control Services? We use only the most effective methods to treat the termites. We continue to work on your property until the problem is exterminated completely. Whether the infestation is mild or severe, we can get the job done right quickly. We use advanced equipment on the market to keep your property free from devastating pests. We will educate our customers on termite control awareness. 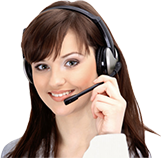 We offer free quotes and the best price in the industry. If you have a termite problem and looking for a nearby specialist, call us on 0413716233 and let us handle the problem effectively. Don’t let termites destroy your property!